WEDNESDAY 13 (ex-MURDERDOLLS) will take part in a signing session at the Chiller Theatre toy, model and film expo on October 24 at the Hilton Hotel in Parsippany, New Jersey. 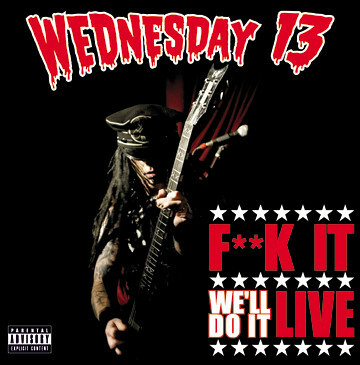 WEDNESDAY 13 recorded his July 18, 2008 concert at the Crocodile Rock in Allentown, Pennsylvania for an upcoming DVD/CD entitled "F**k It, We'll Do It Live". 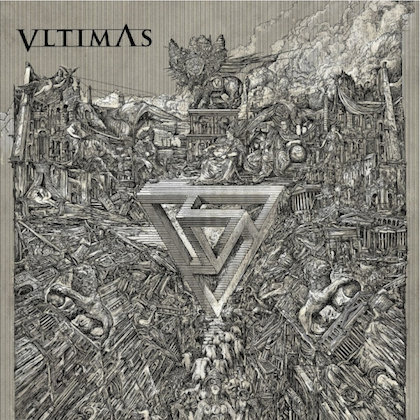 Due in October 2008, it will be the first official live recording from the artist.